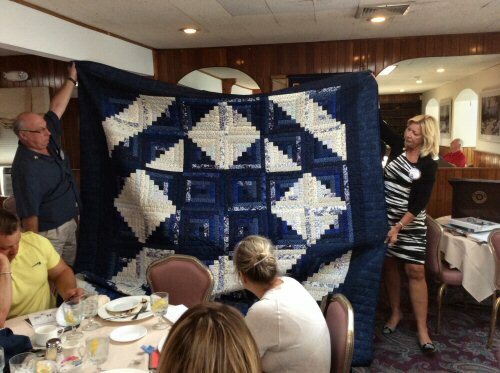 The Rocky Point Rotary Hand Made Quilt Raffle to benefit local food pantries is now under way. The tickets are $5 each or 5 for $20. The drawing will be held on Tuesday, October 20, 2015. If you are interested in purchasing a ticket, please contact Ann Marie at 631-886-0002.